. . . but we already knew that! Anthony Davis is Mr. do-it-all for New Orleans. He has been for a long, long time. And even he’s not afraid to admit it, saying that he needs to “play almost perfect every night” for the Pelicans to have a chance at the W.
But with that statement comes big responsibility. On that Davis, 25, says he’ll be held accountable for. 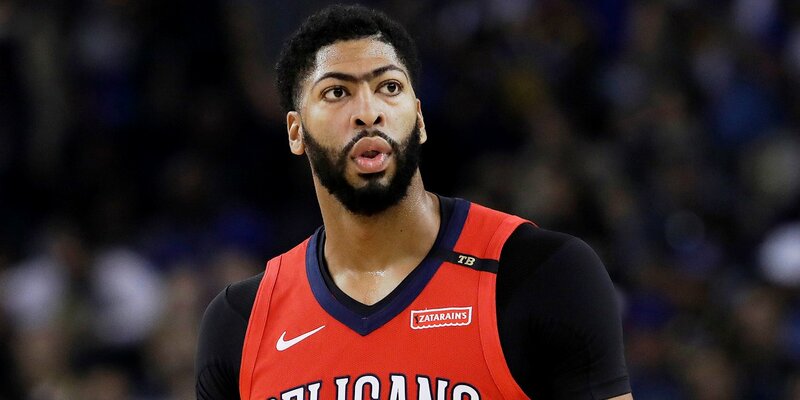 And while AD continues to say the right things about his commitment to NOLA, his future with the franchise continues to have a hovering question mark.